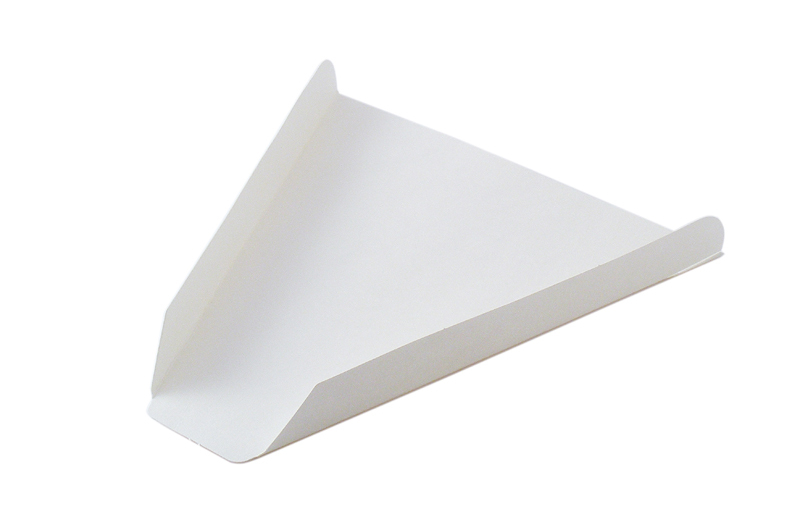 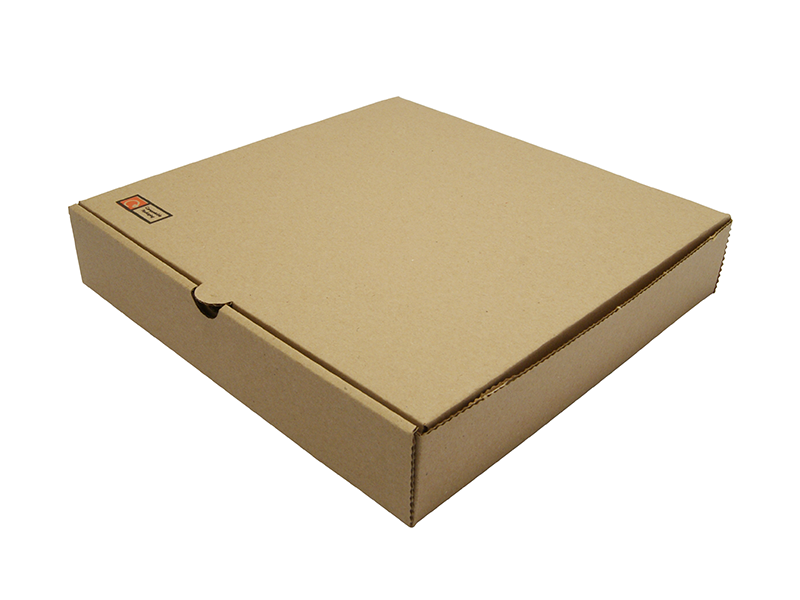 For single servings of pizza, our pizza slice trays are the eco solution. 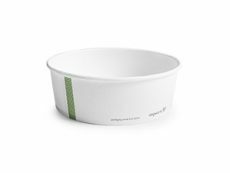 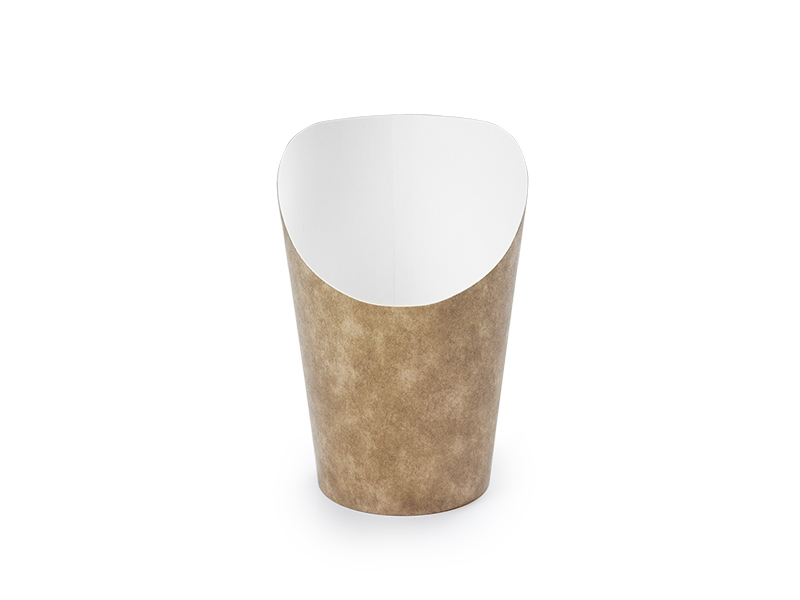 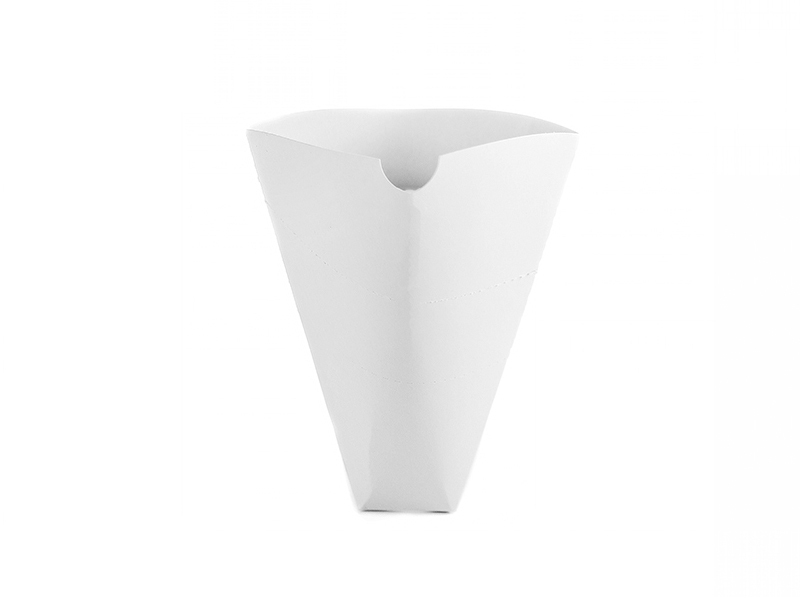 Like all Vegware paper products, these are sourced from responsibly-managed sustainable forests. 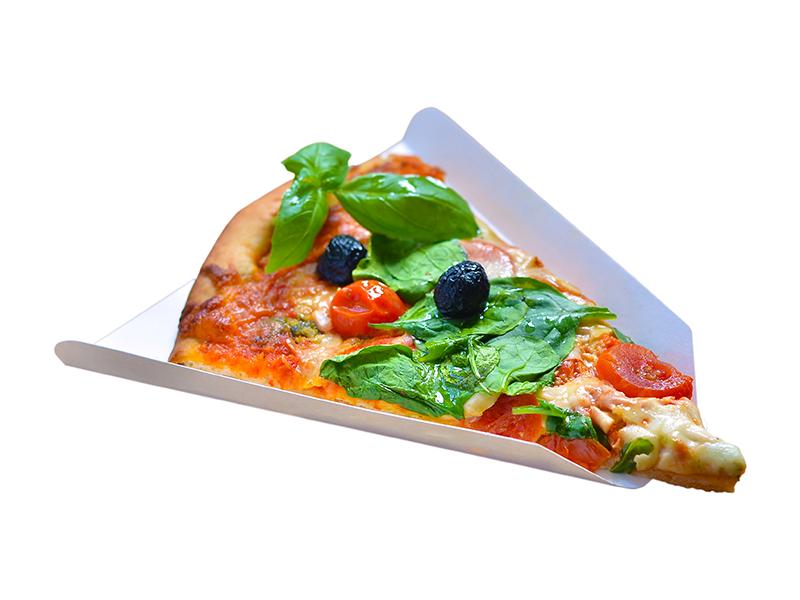 Uses: Pizza slices to go.